Joshua June –a photographer with an eye for the truth! What I Wasn’t Taught In School – A Spoken Word Short Film Questioning Black History Month! TED Speaker, Nikki Webber Allen, has created a safe space for honest conversations about mental health in communities of color. 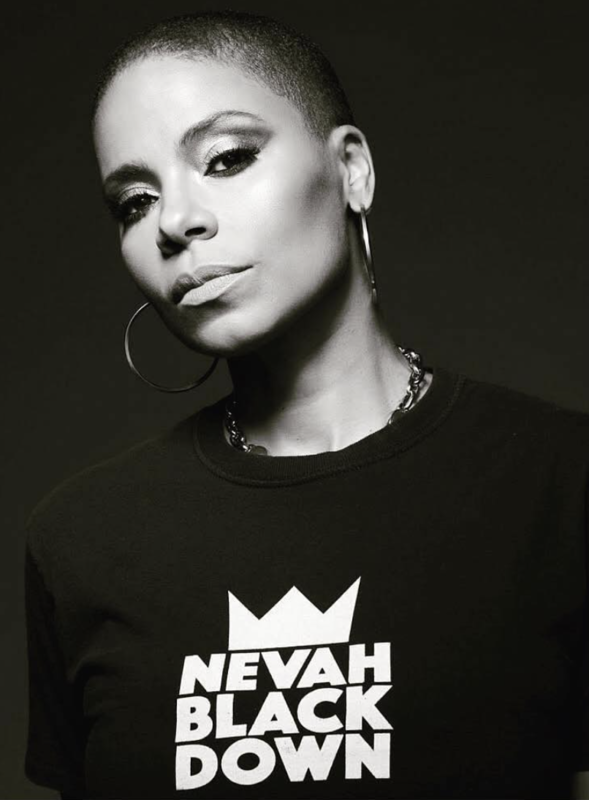 Featured Video: Nevah Black Down is about Love!